Fear of Missing Out: Can “FOMO” Cause Anxiety and Depression? 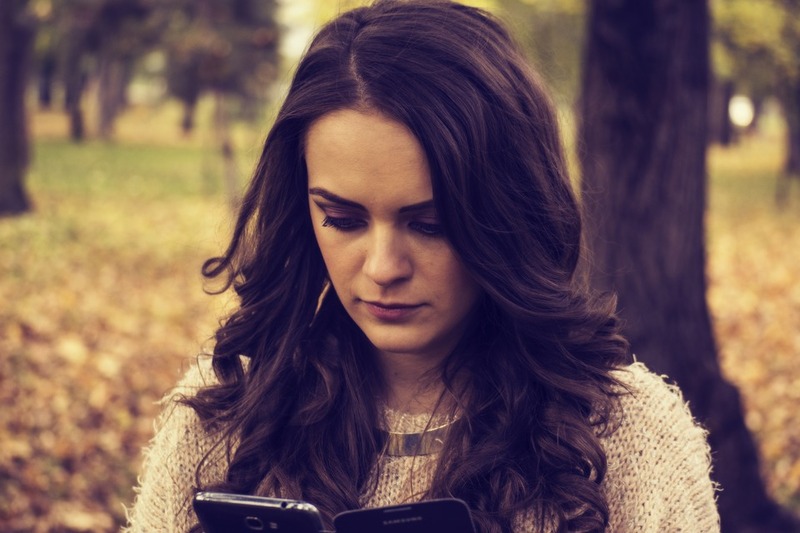 For many individuals, using social media sites such as Facebook, Instagram, Snapchat and so on, causes them to compare their own lives to what they are viewing on social network sites, which can create feelings of somehow missing out. It has been proposed that the fear of missing out can influence one’s decisions and behavior and be a contributing factor to anxiety, irritability and feelings of inadequacy. Fear of Missing Out (FOMO) has been defined in a study by Przybilski et al., (2013) as “a pervasive apprehension that others might be having rewarding experiences from which one is absent”. The authors of the study developed a self-report questionnaire which indicates people’s anxieties and fears about missing out on experiences their peers may be having and presented an evidence-based study of the FOMO experience. According to the authors, the less people felt competent, connected and autonomous in their daily lives, the more the felt they were missing out. The study also found that people who used social media more had higher levels of FOMO. The study was unable to determine whether FOMO propels social media use or whether social media propels FOMO. The authors also found that high-FOMO individuals were more likely to engage in texting, emailing or checking social media while driving, which according to Przybylski, may have something to do with a person’s ability to self-regulate and focus on the moment. FOMO is not a completely new idea, however, it has almost certainly intensified with the increase of social media use. A 2012 study by JWTIntelligence Communication found that nearly 70% of adults acknowledge experiencing feelings of missing out. With endless access to social media via smartphones, many individuals constantly compare their own lives to the lives of people that they read about in online updates and pictures posted on social media sites, which often makes them feel less satisfied with their own lives. Although it is clear that FOMO can cause anxiety, irritability and feelings of inadequacy, what is less understood is whether an underlying predisposition to anxiety, irritability and feelings of inadequacy contributed to higher levels of FOMO. Reduce social media use. Set parameters around your social media use that limits how often and where you will check social media. Be realistic. Keep in mind that what you see about someone’s life on social media is a well-curated, selective version of their life. Practice acceptance. Work on accepting things as they are in the present moment instead of focusing on what could be. Practice gratitude. Being thankful for what you do have instead of what you don’t have can be an effective remedy for feelings of missing out. Keep in touch with family and friends. Instead of envying pseudo-friends on social media, make real plans to see actual friends and family. If you believe FOMO is contributing to your feelings of anxiety, irritability and inadequacy, we encourage you to work with therapists trained Cognitive Behavioral Therapy (CBT) techniques. 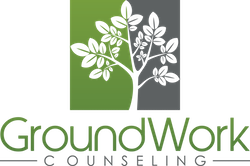 At GroundWork Counseling in Orlando, our CBT therapists focus on the ways in which your thoughts and behaviors may be contributing to feelings of FOMO and help you to address these problems by thinking and behaving differently.